Village Museum and Wine Tasting Tour. Ever imagined yourself walking through a medieval village that’s located right in the middle of a city? All our tours are about “Time Travelling”, but this one really nails it! Discover Bucharest’s Village Museum – a time capsule in the heart of an urban jungle. Once enchanted by the folklore and by the eerie look of the village, you will end the tour in style: tasting traditional Romanian wines, cheese and dry sausages at a local wine bar. “The architecture of a country is, perhaps, the most accurate expression of its history” (M. Cantacuzino). For many Romanians, entering the National Village Museum is like going back to childhood days spent in the countryside. For everyone else, this is the perfect place to discover the authentic Romanian village, with folklore elements and buildings originating from all historical provinces. You can admire steep-roofed peasant homes, thatched barns, log cabins, watermills, churches, oil presses, road crucifixes and much more. Romania – the world’s 13th largest wine producer with over 2000 years of viticulture tradition. We believe that knowledge of a region’s food and wine is intrinsic to understanding its culture. Thus, the next stop is at Bucharest’s first wine bar, in a century old manor. The traditional architecture, elegant interior, the wine bottles displayed like books on shelves and the local sommelier create a perfect setting for wine tasting. Whether you’re a casual wine drinker or a true connoisseur, you’ll enjoy yourself as you discover the distinctive “terroir” of famous Romanian vineyards like Dealu Mare, where the wine is nicknamed “liquid gold”. You’ll be able to taste different types of local wines, traditional cheese and dry sausages. 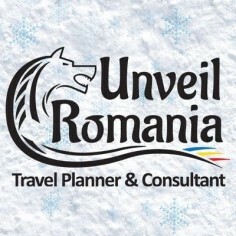 For more information & bookings, please visit Unveil Romania Tours & Day Trips. Top Tourist - The Global Travel and Tourism Site - Talk about Good Times and Great Places! Magical moments, spectacular views, thrilling activities and fantastic food. From a favourite haunt to a far away land, a treasure discovered, an occasion well planned. 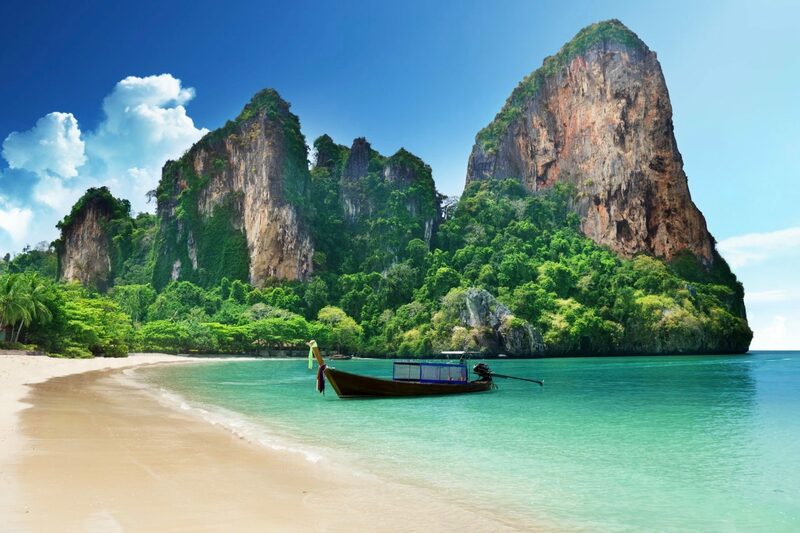 An alternative source of inspiration to help travellers and tourists find what they are looking for • Family Fun • Incredible Adventures • Budget Backpacking • Luxury Resorts • Dream up a bucket list and plan your next trip! © 2016 TOP TOURIST. ALL RIGHTS RESERVED.